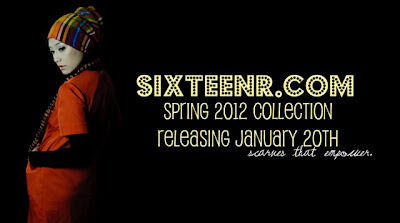 SixteenR launch their Spring 2012 collection today. 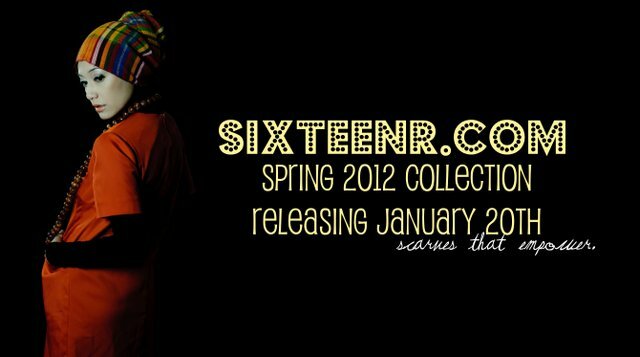 You can also win one of their new designs in the Bonus January Giveaway. Vela have just revamped their website and launched some limited edition hijabs. Bellissima Scarves have a sale on now with up to 50% off selected scarves. Couture Hijab Pins are offering customers 10% off all orders made over £5 in January. Hijab Jewels are giving away a Swarovski Crystal bracelet on their Facebook page. IslamicGems are having a clearance sale on their website.